Let's be frank. I really think there is an inner geek inside all of us. And what makes me a total geek is my advertising pin collection. Yep. 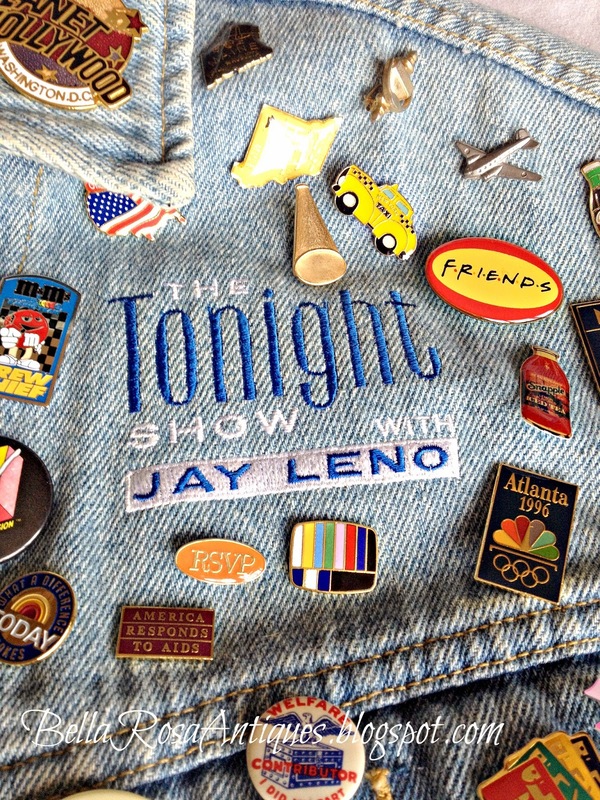 I love to collect these little pins and stick them to this "Tonight Show with Jay Leno" denim jacket. It was given to me by the NBC Network when I was the Promotion Director at a small NBC TV station in the early 1990's...when Johnny Carson was stepping down and Jay was taking over the reins. It was incentive for us to promote the network as much as possible during our own local air-time. So after awhile, I started putting some pins on it. Not sure now why I did... I've probably ruined the jacket with all of the little holes! 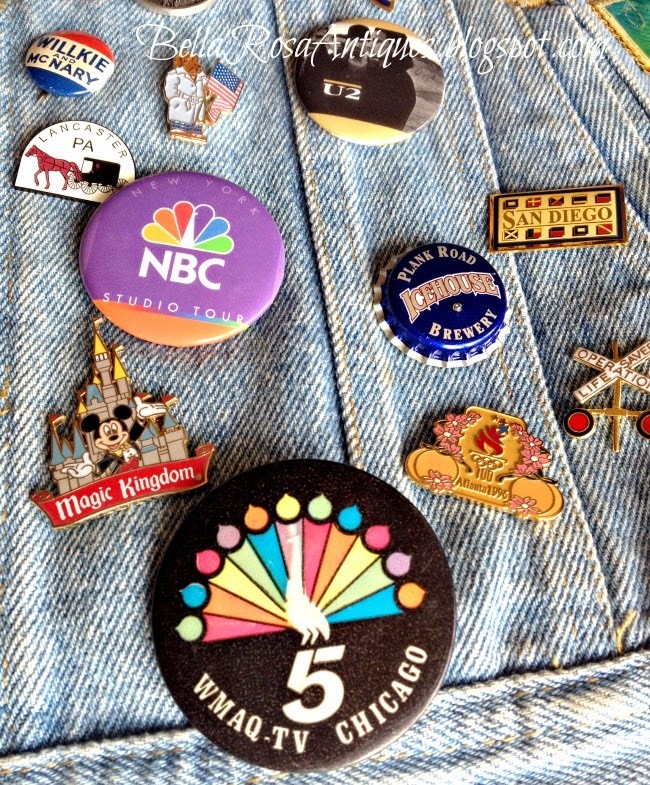 I guess my career in television is what started the whole pin collection in the first place. 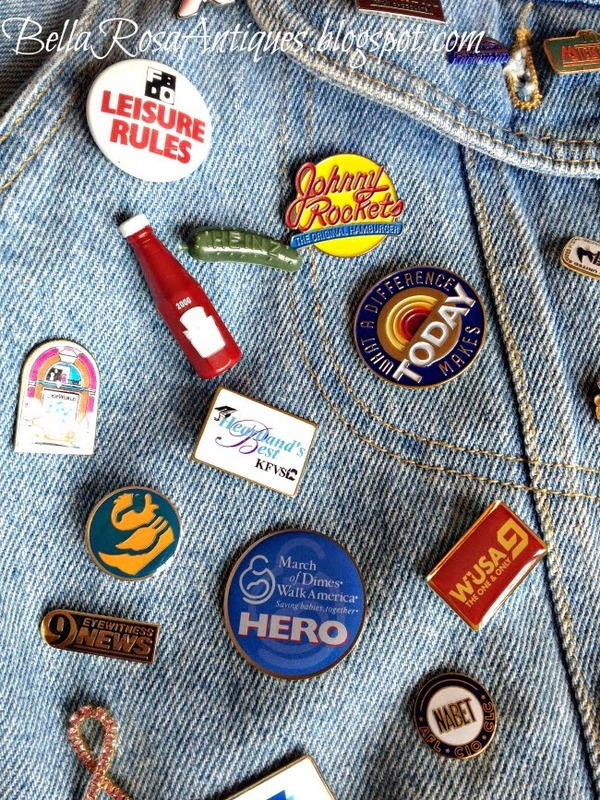 Advertising pins and the promotion job kind of went hand in hand. and these watches were the "it" thing to have back then. I obviously went to a lot of Hard Rock cafe's! M & M's. Chocolate, not car racing. See? Quirky. hoping to get some free air-time. I will trade with people for one of theirs. my geeky little jacket filled with many memories! only collection. Yes, I am a serial collector. More on that for another day though! set up using vintage goodies. She's inspired me to plan one, very soon! 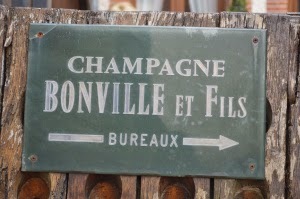 champagne tasting in France, oh yes! Now it's your turn, Let's Talk Vintage! 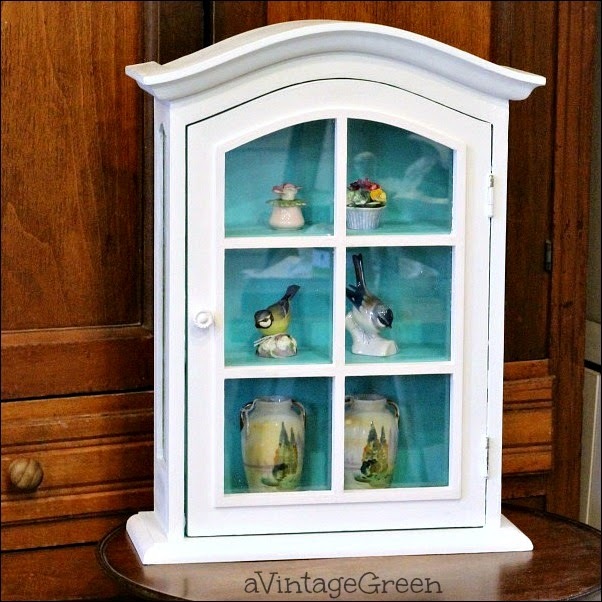 vintage you have this week. Your pin collection is fun! There's a lady who works in our local Sam's Club, and she has so many pins on her work vest, it must weigh 20lbs, I swear! Thanks for the party - love coming here,even if I don't link every week. What a fun collection of pins! Thanks so much for hosting and have a wonderful week! I really like the guitar pins! Looking forward to seeing your other collections. Thanks for hosting this week! Hi Jillian, your jacket is one of a kind. 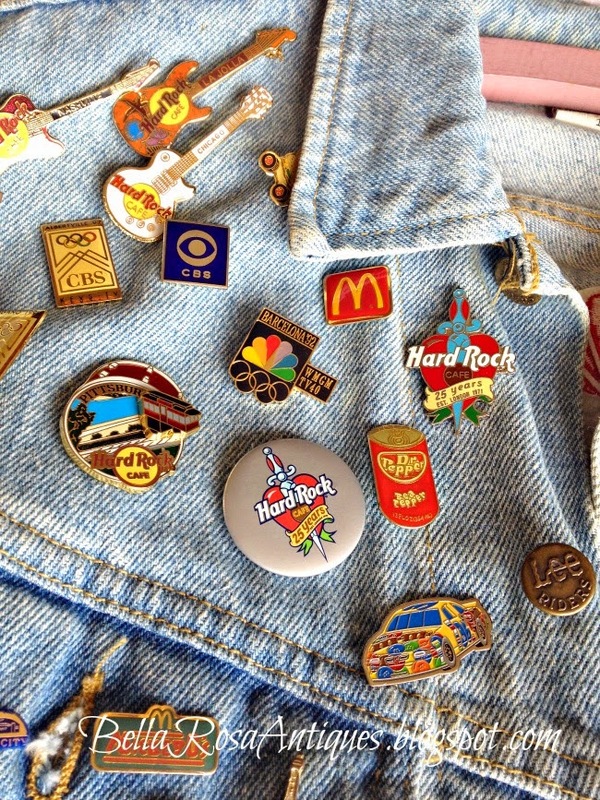 Loved seeing your pin collection and reading a bit of the jacket history. Thank you for the feature today, a lovely surprise. Thank you too for Lets Talk Vintage 28. Have a great week. I didn't know you had worked in the t.v. industry, how cool! How did you move from that into antiquing? That's quite a change! Thanks for hosting again and a feature. I love the pin collection and all the memories it brings back. Hi Jillian, thanks for hosting another fun party! I too am a serial collector and have a pin collection. When the Olympics were in Atlanta in 1996 I went a little nuts with the pins. I always intended to frame the Olympic pins but never did but I still have them along with all the others I've collected over the years in my travels. 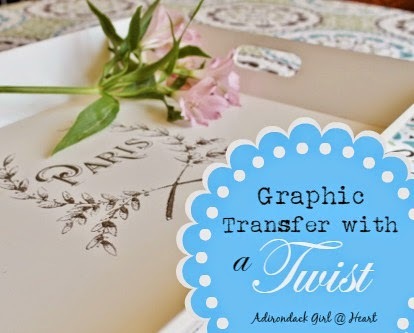 Thanks so much for featuring my blog Jillian! My blogging week is off to a slow start! What a fun jacket and the pins are so cute on it! Thank you for the party. 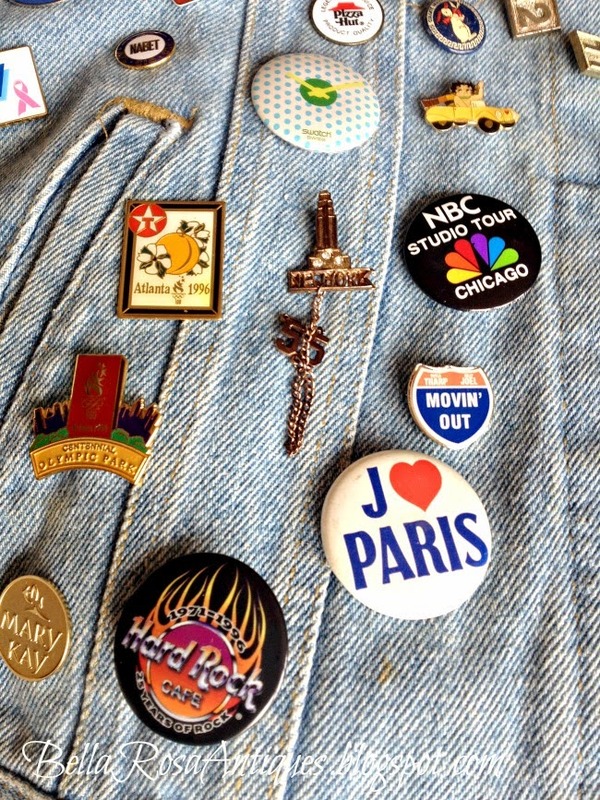 What a fun story behind your jacket and your pin collection; not geeky at all! 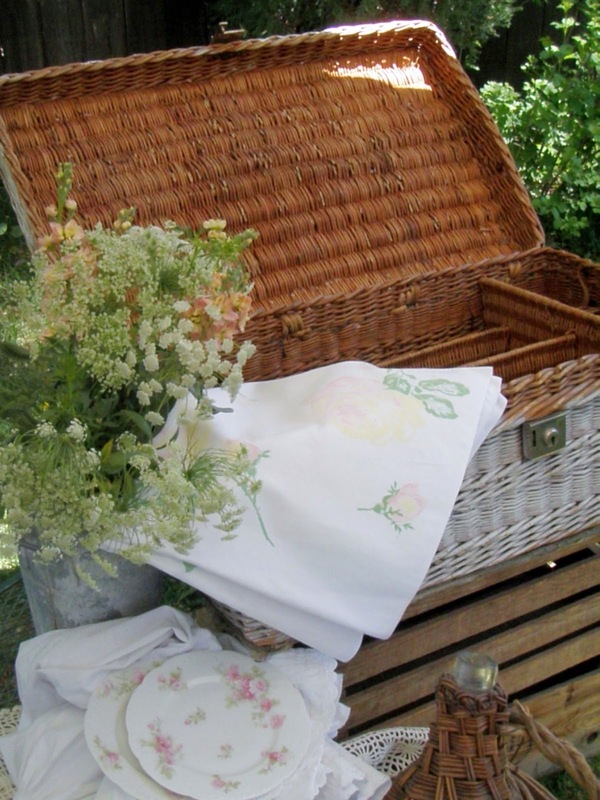 Thanks for sharing your pins at Vintage Inspiration Party.